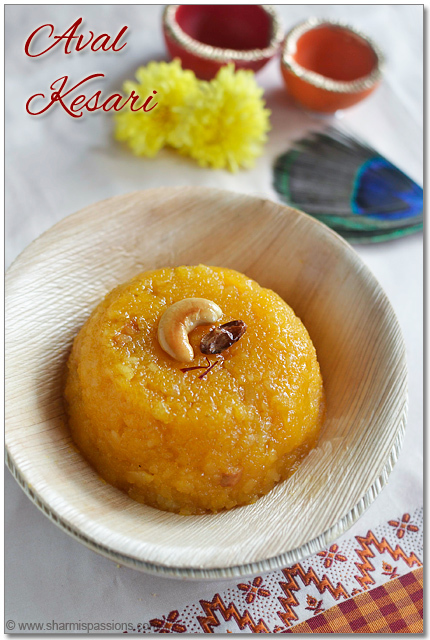 If you are not confident / scared about trying out seedai,murukku recipes here is an easy recipe for you….I just made it like rava kesari recipe and it did satify my kesari craving 🙂 After the kitchen disaster I planned to keep it simple this year with homemade butter and aval urundai for gokulashtami which is a day away…Whats your plan? Rinse poha well and set aside for sometime to dry.Then coarse grind poha in a mixer.Heat a tsp ghee in a pan – fry cashews and raisins will golden brown,set aside. Then in the same pan add poha and roast it for 3mins until nice aroma comes,Set aside. Boil water , once it starts boiling add poha and let it turn soft.Then add sugar and food color(add the foodcolor to water and then add to ensure even spreading). The sugar will start melting, once it gets dissolved add ghee and keep stirring until it comes as a hole mass without sticking to the pan.Finally add saffron milk, fried cashew raisins and switch off. Serve hot / warm as per your liking! 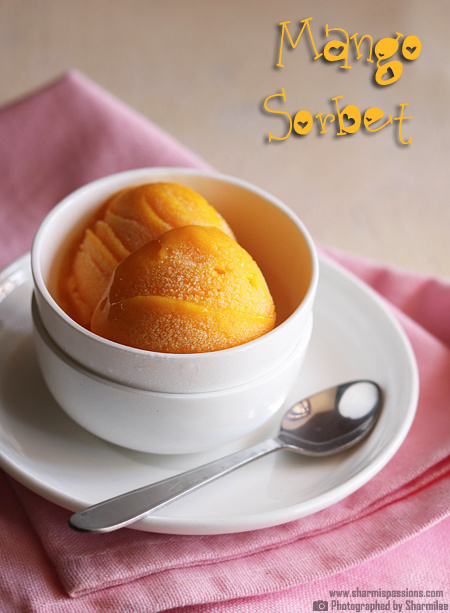 You can add a pinch of cardamom powder instead of saffron just for variation. Switch off when its slighting in flowing consistency as it will become thick while cooling down. 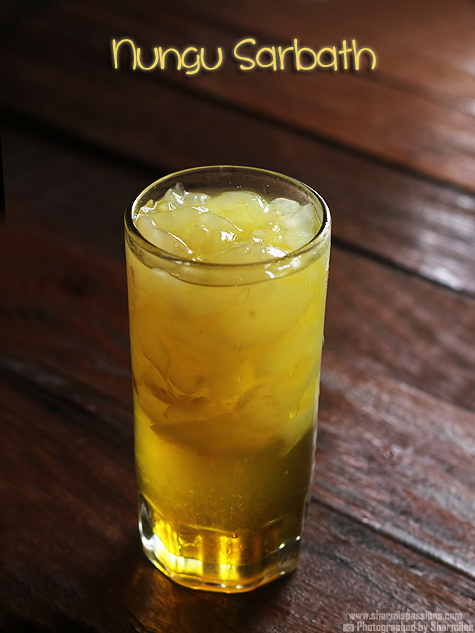 Adjust water level – may be you can start with 1/3 cup add poha,check then add remaining water. 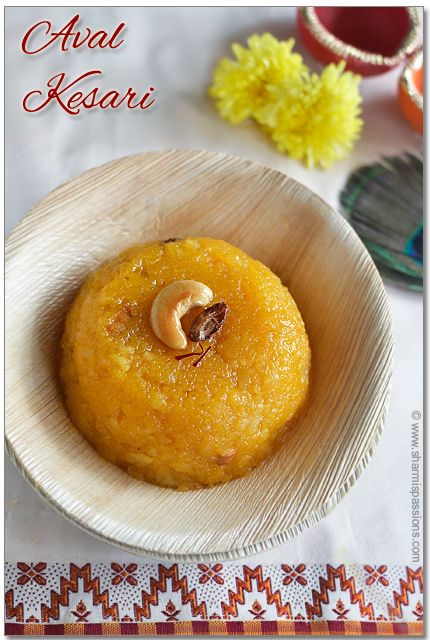 Dont compromise on ghee as thats the main ingredient which adds great taste to this kesari. very innovative sharmi. looks lovely! It is very nice. Going to try this. Kesari looks so colorful. It's my all time favourite breakfast meal. Excellent clicks. 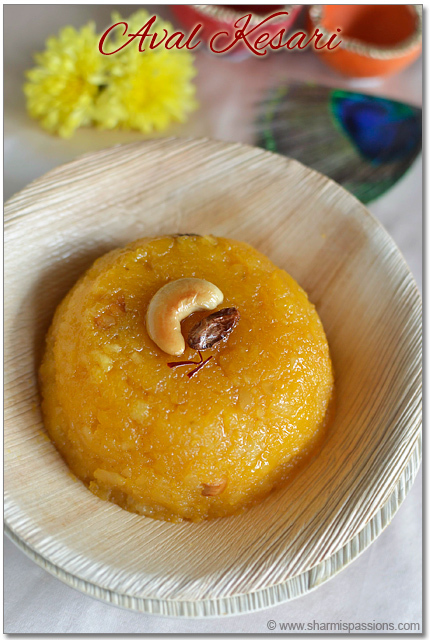 very nice sharmi I have never made any recipe with aval but this kesari looks really good with aval so nice. 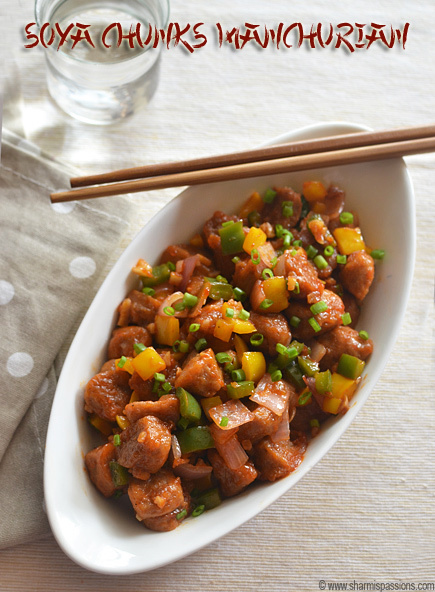 Kesari looks mouthwatering and delicious. 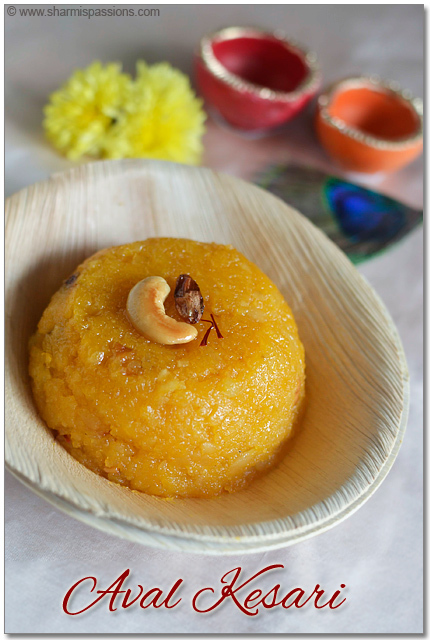 Such a yummy kesari ..
Kesari luks yummy.pls did u use d thick poha or d thin poha. Give me that plate i'll finish it in no time. Tempting kesari. Like your new layout Sharmi. Hi Sharmilee, im a big fan of ur site. almost tried all ur baking recipes, came out really well. Now my cakes are the favourite in my office. Everybody is craving for my cakes now.Thank u so much for such a wonderful site. Tried ur Sheer korma also. It was delicious. Do keep on posting the receipes. 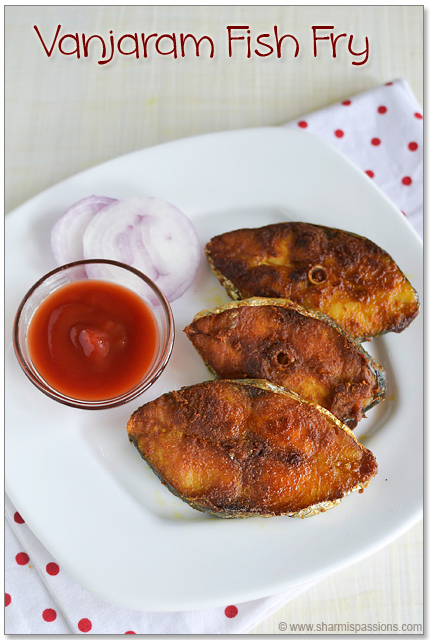 Whenever i get the time to sit on the net, i vil first chk ur site only for the new recipes. I live in pune.Thank u so much. 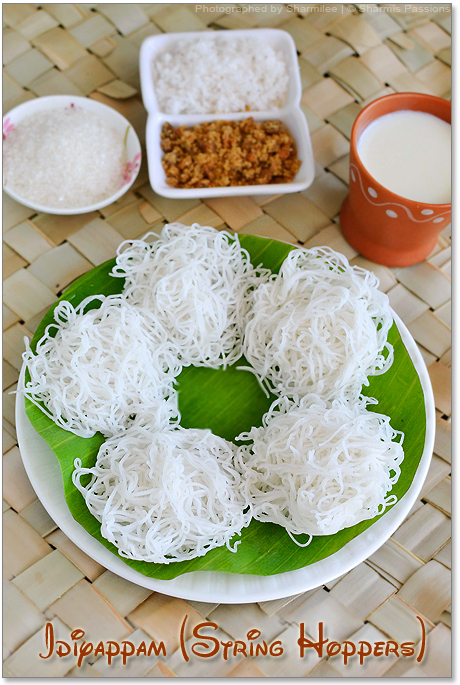 Hi Sharmilee… I tried this recipe on Krishnajayanthi and it came out perfectly well. We loved it a lot and I am sure I would suggest this to many of my other friends too 🙂 It was an awesome dessert. 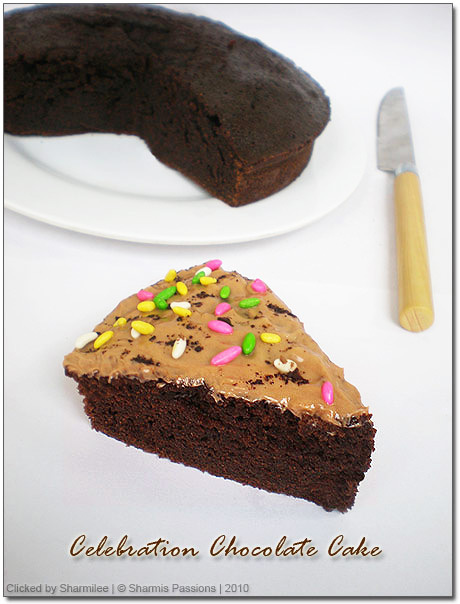 I am lucky to have found this site – I take alot of quick recipes for my kids snacks and it turns out well.